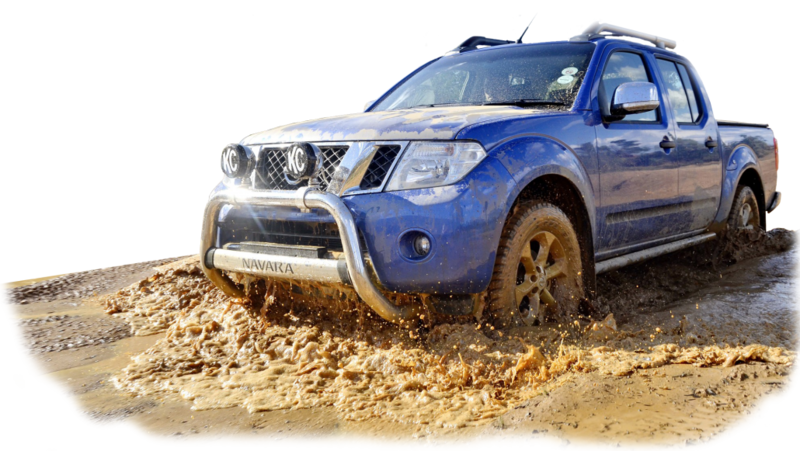 We specialise in 4WD accessories and camping gear, all 4 Wheel Drive maintenance and servicing. Having the correct suspension for your vehicle is essential to road safety – both on and especially off-road. It takes experience, knowledge and the right equipment to determine and install the suspension that your 4×4 requires. We have a variety of products from the market leaders in suspension including King Shocks, Old Man Emu and Bilstein. At Southern District Auto Centre, we are keen 4wders and go out bush as much as possible, so we understand the needs of the 4wder. 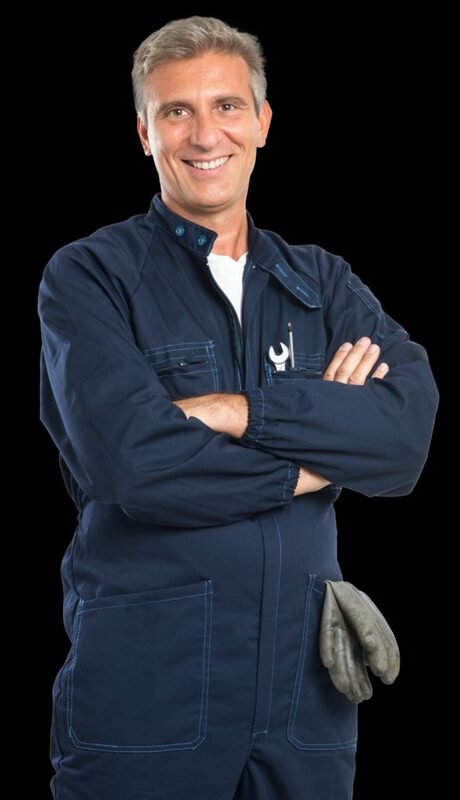 We have built up a lot of years of experience in the 4wd industry, so if your 4wd needs a little love and attention. Southern District Auto Centre 4wd specialises in fitting Eaton electric lockers. These allow you to take on the toughest and roughest of terrain with increased traction. Standard differentials don’t provide the best traction off-road and even limited slip differentials don’t limit enough to allow you to keep moving forward. Automatic locking differentials also cause problems because they are very noisy when disengaging and can interfere with highway driving. The locker system solves these problems by delivering off-road traction without compromising your on-road experience. The flick of a switch activates solenoid controlling the specialised locking mechanism inside the differential. If you need to carry more than you can currently handle, then we can install Firestone airbag suspension – allowing you to get the most out of your 4x4s carrying capacity using an air pressure system. This system will keep the front end down and can level off centre loads and increase stability and control whilst reducing the strain on your current suspension. This is a must have for high load applications.